Horray! Vancouver has been listed as one of Lonely Planet's Top 10 Cities To Visit In 2014. 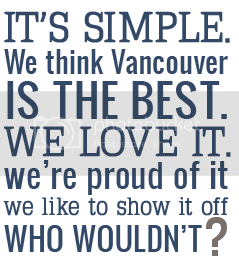 No great surprise for those that call Vancouver home, we know how great of a place it is here. 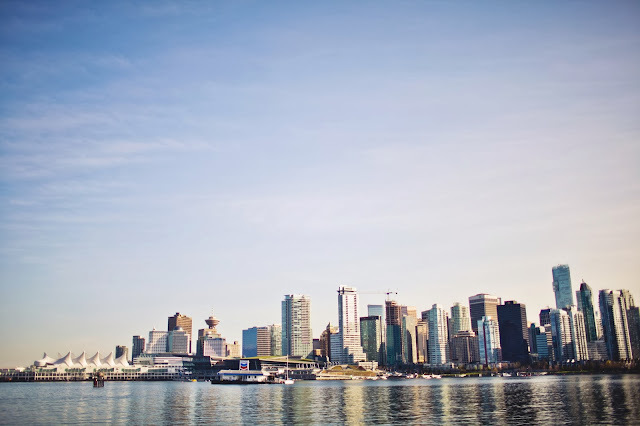 Lonely Planet noted Vancouver's natural beauty and vast amount of activities available to visitors as reasons to plan a trip to the "City of Glass." 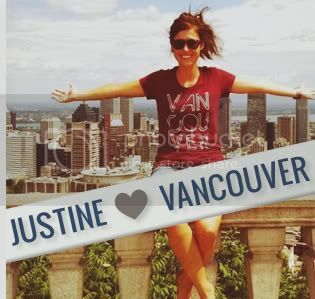 Vancouver ranked seventh among other international gems like Paris, Cape Town, and Shanghai. Click here for the full list. 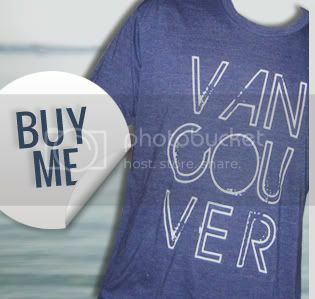 If you're planning a trip to Vancouver let us know and make sure to grab one of our Vancouver, we love you tshirts to join our project!